Pre-order Killzone: Mercenary and receive Blackjack's Briefcase, containing access to the exclusive Double XP Boost and an In-Game Cash bonus! •Double XP Boost: Get out ahead of the pack! Start the 48-hour clock with this special access code and all contracts, bonuses and payoffs earn you twice the normal XP for two straight days! Applies to both Campaign and Multiplayer! •In-Game Cash Bonus: Start the game and go straight to the armory! With this bonus payout, you'll have enough Vektan Cash to pick up a new weapon before you even step foot on the battlefield! Developed by Guerilla Games Cambridge, Killzone™: Mercenary is an upcoming first person shooter for the PlayStation®Vita. Play as the all-new Mercenary faction, taking on paid contracts not only from the dangerous ISA, but the vicious Helghast as well. There is no good. There is no evil. There is only the mission... And the money. Killzone: Mercenary delivers a full Killzone experience in a portable package. Completed missions unlock additional replay challenges, with a host of special objectives to accomplish. The game also boasts a full-fledged multiplayer mode with six maps tailored for eight players and three different game types, including the popular Warzone mode. 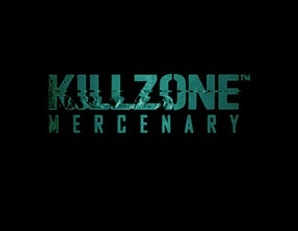 Killzone: Mercenary releases for the Playstation Vita September 17th for North America and 18th for Europe. 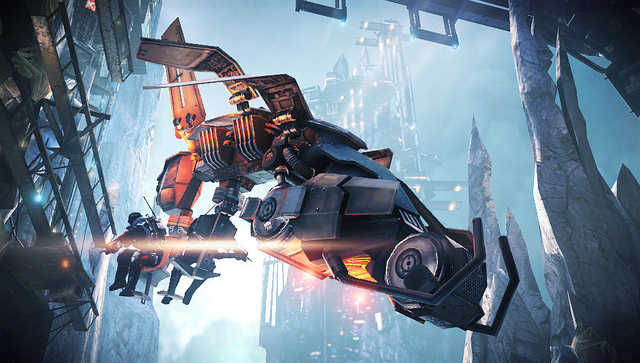 Let us know what you think about Killzone: Mercenary in the comment section below!